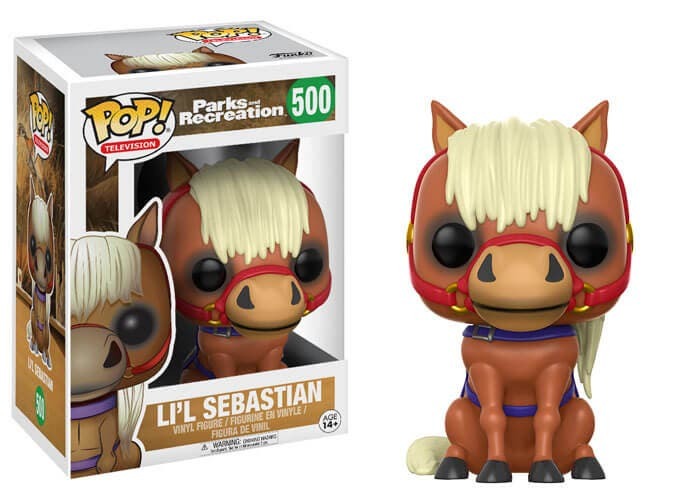 If you loved Parks and Recreation, you’ll be happy to hear that the characters from the show are getting the Funko Pop treatment! Bert Macklin, the alter ego of Andy Dwyer, will also get his own Funko Pop. For some strange reason, other characters like Tom, Donna, April, Jerry (Gerry? Barry? ), Ben and Jean-Ralphio don’t have Funko Pops. Funko’s Twitter account ran a poll on who should be added next, and 40% of votes were cast for Tom Haverford, played by Aziz Ansari. The Parks and Recreation Funko Pops will be available starting July. Are you excited for this? Share your thoughts below!